Sometimes "off the curve" results such as this one have to do with home advantage. Not this time. The tournament, which came to a gripping conclusion on Sunday, took place in Chile. In the last round, Argentina only needed a draw against a desperately disappointing Brazil to seal the title. But they went down 1-0 -- a result that did none of the old rivals too many favours. 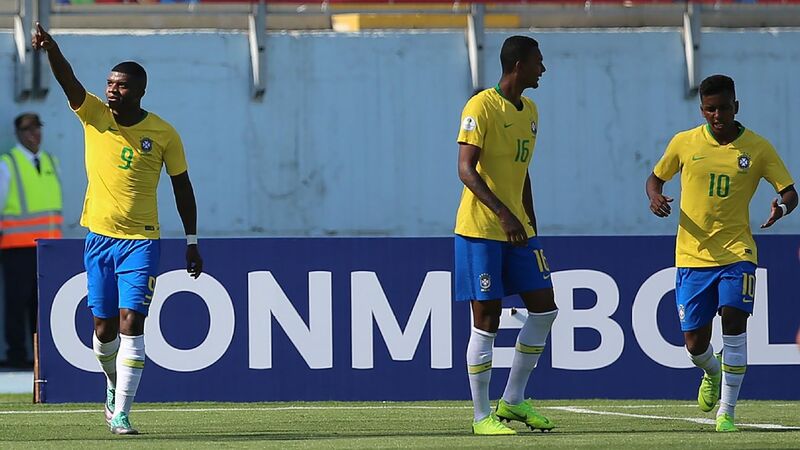 It was not good enough for Brazil to claim one of the continent's four slots in this year's under-20 World Cup, and it meant that the title went to Ecuador. Many of the stars of the tournament are theirs -- and some are real finds, with no or very little first-team games behind them. That is the case of tournament top scorer, lanky centre-forward Leonardo Campana, from a distinguished family in Ecuadorian sport and politics. Towards the closing stages, it looked as if Ecuador were running out of steam. But they found enough to win a last-day 3-0 victory over Venezuela that proved enough to clinch the title -- and provide a huge boost to morale. This generation can now look forward to the World Cup in Poland this May and June -- where they can acquire more experience on the conveyor belt towards the senior national side. If, in seven or eight years' time, this Ecuador Under-20 side has not groomed any long term member of the senior squad, then it should be judged as a failure, despite Sunday's title. The big achievement, for example, of Chile's Under-20 team back in 2007 was not finishing third in that year's World Cup. 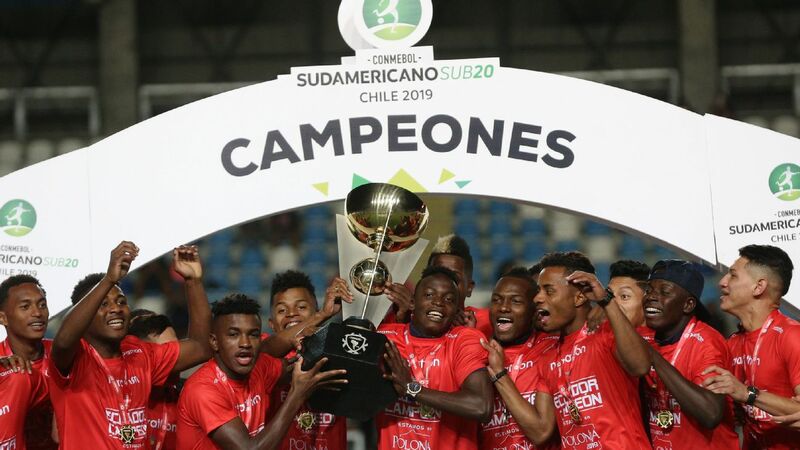 It was developing the likes of Alexis Sanchez, Arturo Vidal, Gary Medel and Mauricio Isla, key members of the team that won Chile its first silverware at senior level. For now, though, there would seem to be plenty for Ecuador to celebrate. In a tough, tight tournament, full of defensive organisation and featuring an excellent crop of centre-backs, Ecuador stood out for their bold approach, for the zest with which they moved the ball and the constant efforts to open up holes in the opponent's back line.